* Alnico's are the strong magnets which can produce strong magnetic fields. ADD: Unit H, 4F Rihua Mansion,No. 8 Xinfeng 2nd road,Torch Hi-Tech Zone,Xiamen,China. 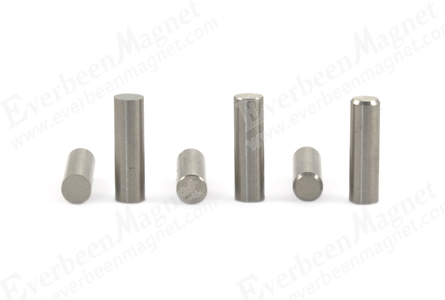 Copyright @ Xiamen Everbeen Magnet Electron Co.,Ltd. All Right Reserved.